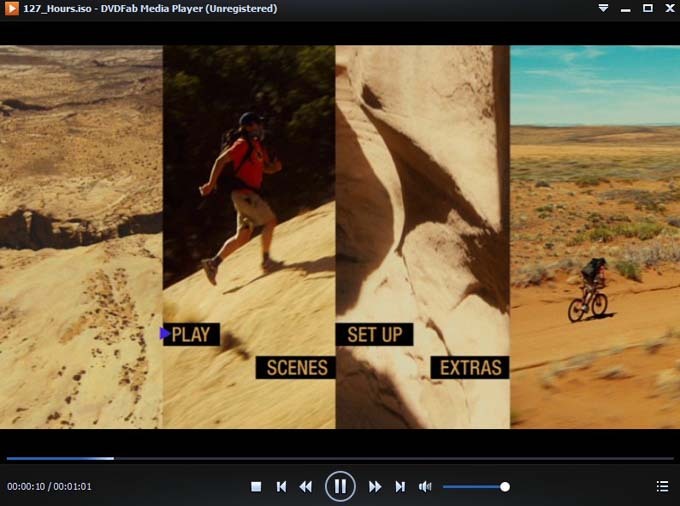 DVDFab Media Player 2 can play any DVD disc with outstanding audiovisual effect. It’s fast, easy to use and professional. Now let’s take a look at the following simple tip about how to play DVD disc with it, then you might as well try it yourself if it suits your need. 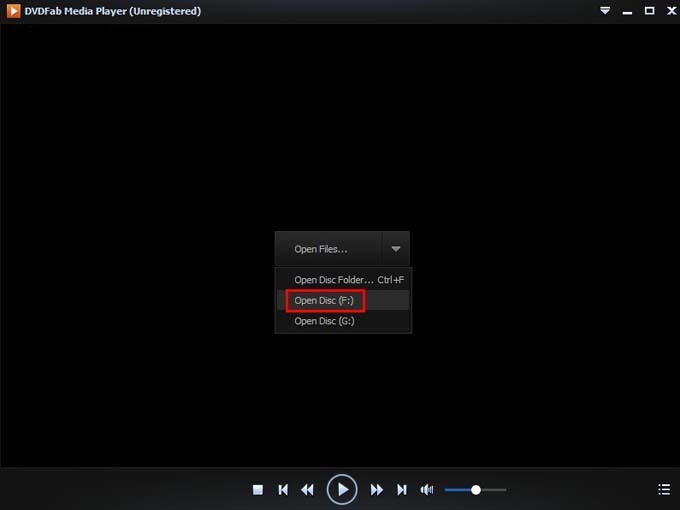 Open DVDFab Media Player 2, then insert the DVD disc you want to play into optical drive. 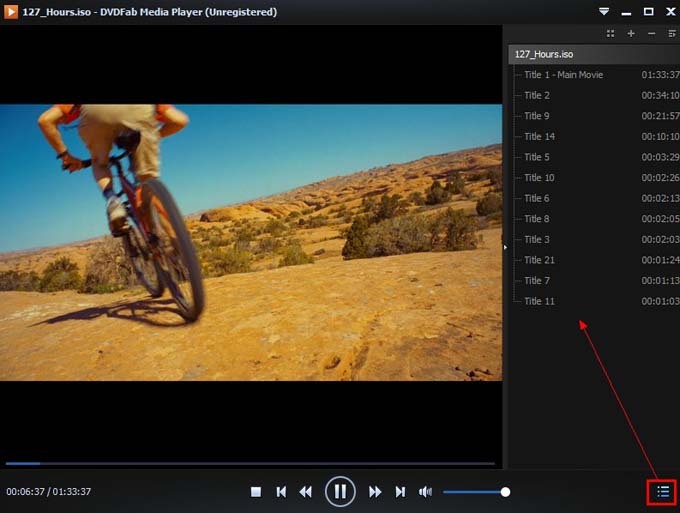 Now click the arrow button in the center of the player interface to bring about a drop-down. Then click Open Disc to open the source disc in the corresponding optical drive. Alright, now you can enjoy the movie. Due to the fast speed of the player, you don’t need to spend time to wait. Just go to navigate the DVD as on a stand-alone DVD Player. If you want to view any title you want, just go to Playlist to switch between all the movie titles.